Good quality cleaning machines are an expensive investment for any business and need to be reliable so cleaning happens when it should and cleaning is carried out to the highest standards first time, every time. Regular servicing of your floor cleaning machine avoids sub-standard cleaning results from issues such as worn out brushes or damaged squeegees, or worse, an unexpected breakdown. These situations are stressful, costly and inconvenient to everyone and above all, totally unnecessary. By having a skilled engineer regularly servicing your machine it allows the engineer to understand the cleaning demands placed on each machine. They can then easier identify any specific problems that may arise on your machine from the environment it needs to work in. It allows for any parts that are wearing to be identified thereby reducing the likelihood of machine breakdowns. It also helps you to budget for any parts that may need replacing in the future. 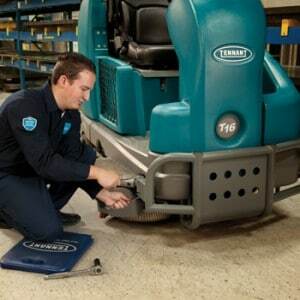 Why choose the regular servicing of your floor cleaning machine with Clemas? Choose from a pay as you go service plan or a more cost effective annual service package that includes 3 services in a year. 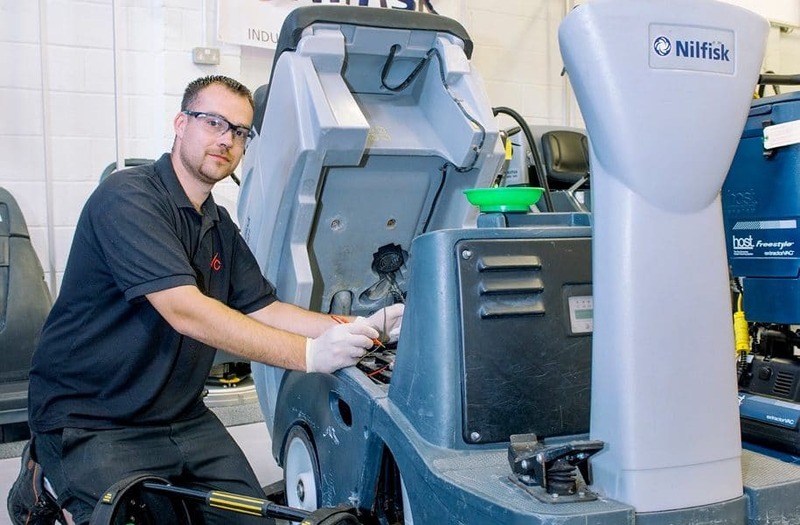 Our engineers carry out a thorough inspection of your cleaning machine at your site and for further information about what you can expect during a service click here or call us and we will do our best to answer any queries you have.